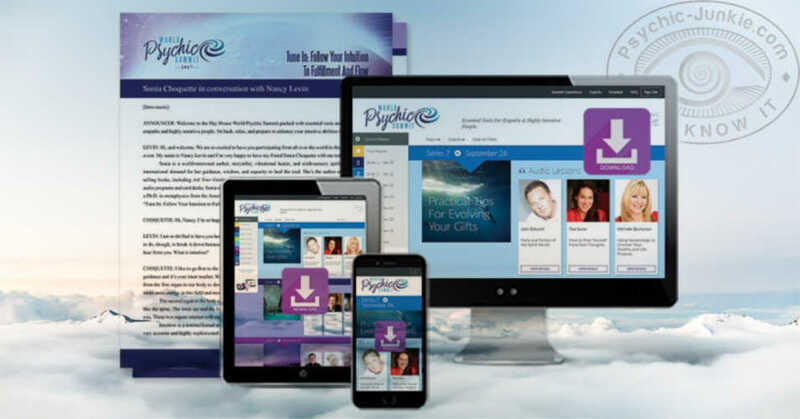 The novice, intermediate, and advanced psychic development training articles you find here are authentic, practical, and delivered free. 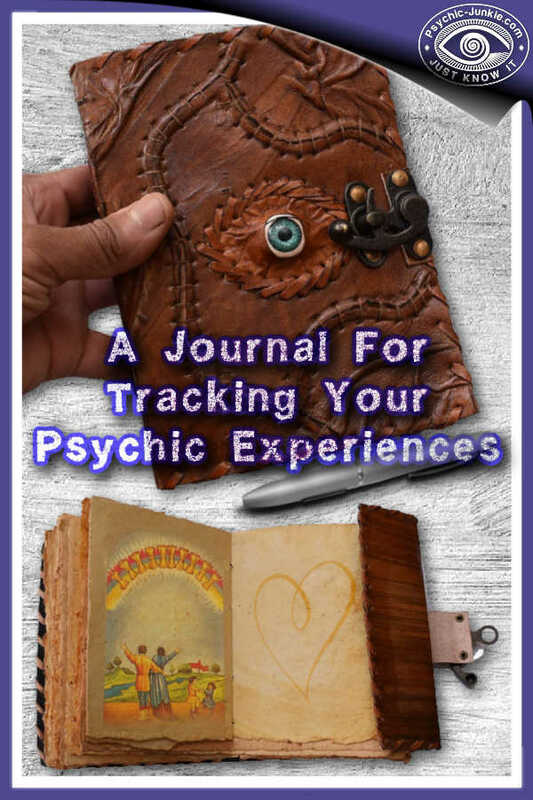 While I have written many of these pages myself, this wealth of tarot, mediumship, clairvoyance, and psychic development training is continually being expanded upon with the guest posts of other experienced psychics and mediums who are also keen to help you. As spiritual beings with souls, each of us has a sixth sense. Our awareness of it varies from person to person. 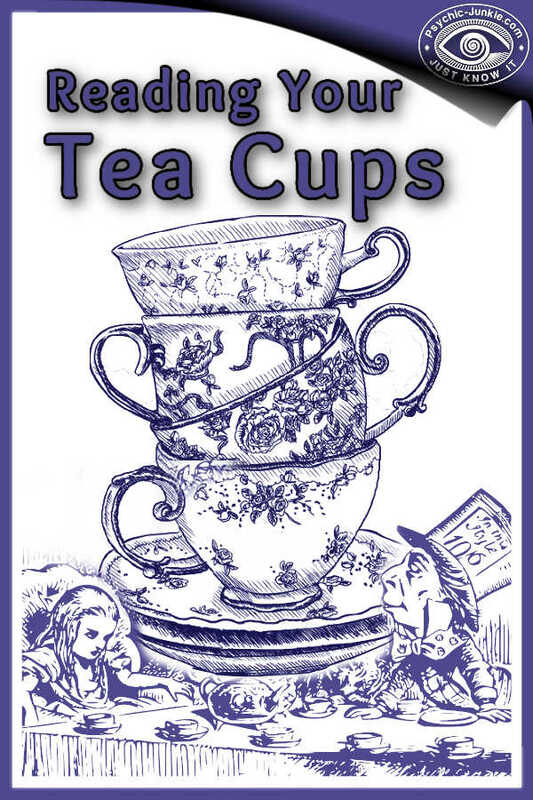 There are some people that pay little attention to their extrasensory perceptions, and there are others who have been more aware since they were children. What this innate spirituality means is that each of us has the ability to tap into our psychic awareness. We are able to raise our vibrations to higher levels, or levels closer to the divine. In these states, we feel more connected to others, to our own spirits, and to the universe. 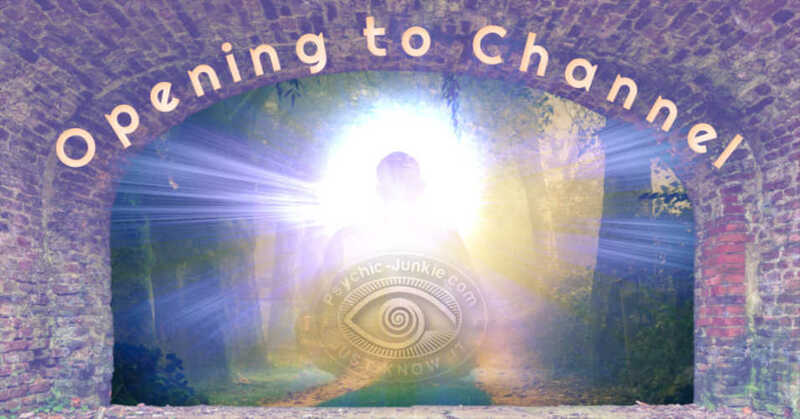 We are more receptive to the psychic messages we receive in these states. In the myriad of teachings available on meditation what really matters is a particular state of mind, one that we can all achieve. 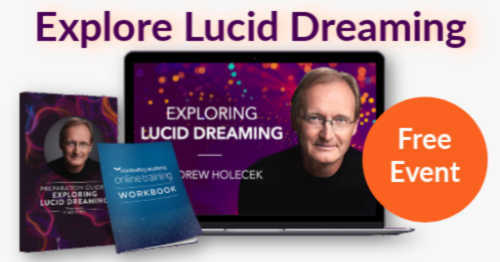 The key factor to honing your ability is to be able to enter a specific state of mind, at will, that I call psychic resonance. 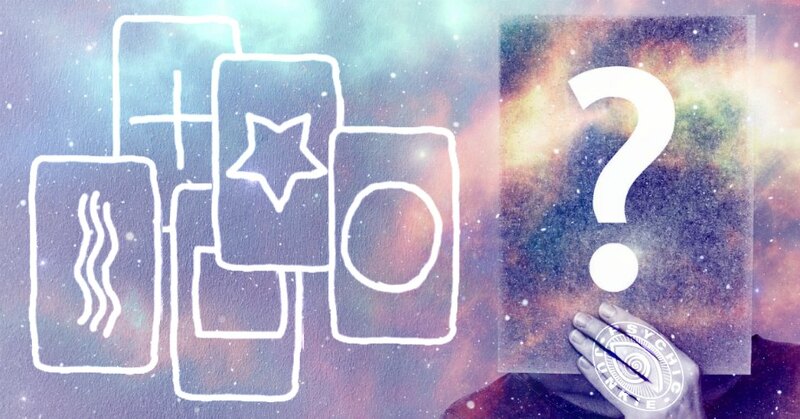 Before you get carried away telling everyone's fortunes you should first learn how to develop your intuition. Being strongly intuitive means mastering your own inner guidance that is reliable and on demand. 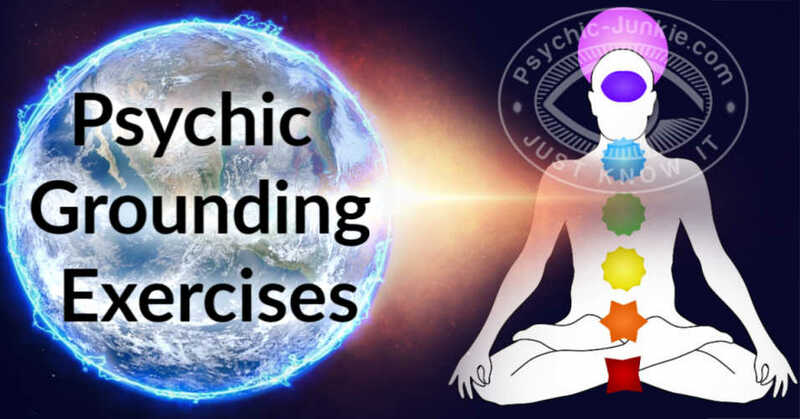 Before I begin any psychic reading work I always go through a quick meditative exercise with my chakras. 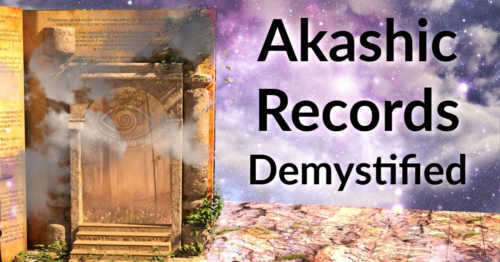 I have anchored this to my alpha mind state, as well as it being an excellent way to ground my energy field. 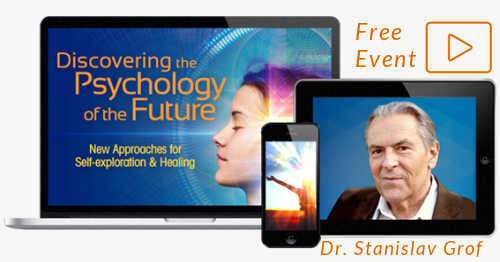 I would recommend you formulate something similar in your early and advanced psychic development training practices. 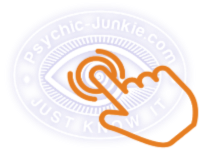 If you are a beginner, some of the easiest places to start would be to practice psychometry and telepathy. 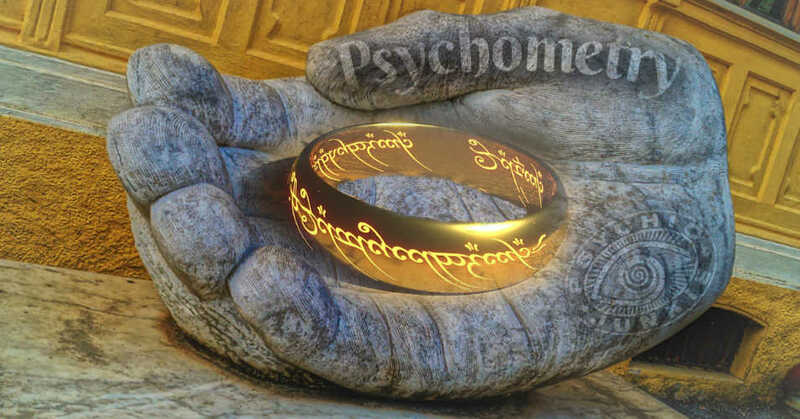 Psychometry is the art of reading objects and is something you should be able to grasp without too much effort. And telepathy is the ability of mind-reading the thoughts of people and pets. Before you get too far along the learning curve - this would be a good time to grab yourself a journal so that you can keep a good record of your development. 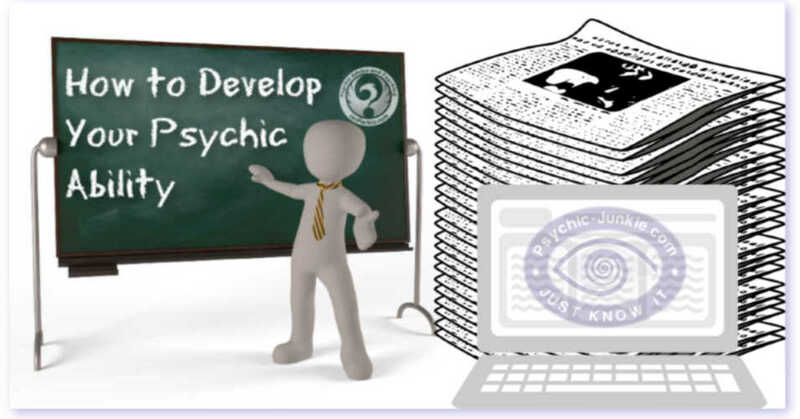 As this is a page about psychic development, it's important to understand, and separate, the two avenues of tarot card divination.  A psychic reading using tarot cards is very different from the main stream tarot and oracle card readers who memorize meanings and read cards like a book. 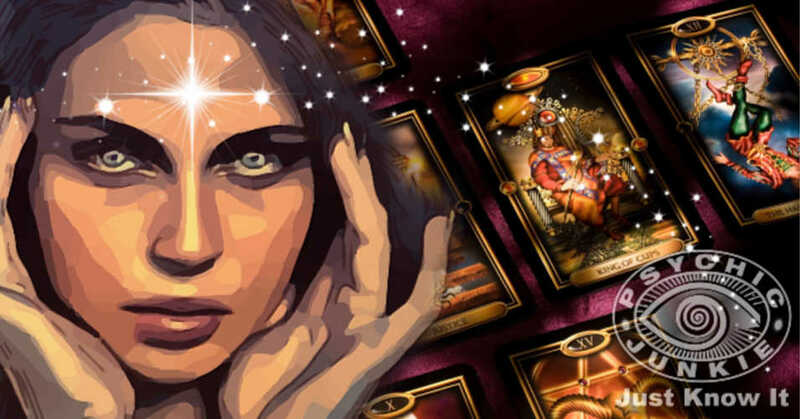 If you develop clairvoyant tarot reading skills you will never need to read a book of meanings. 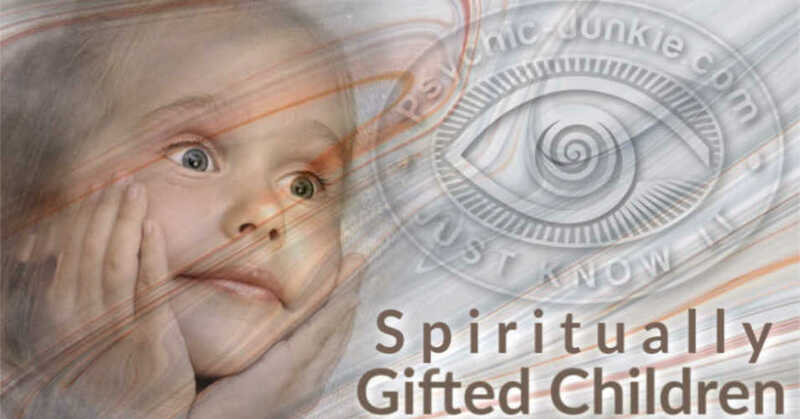 Being able to sense and perceive the spirit world is the realm of mediumship. 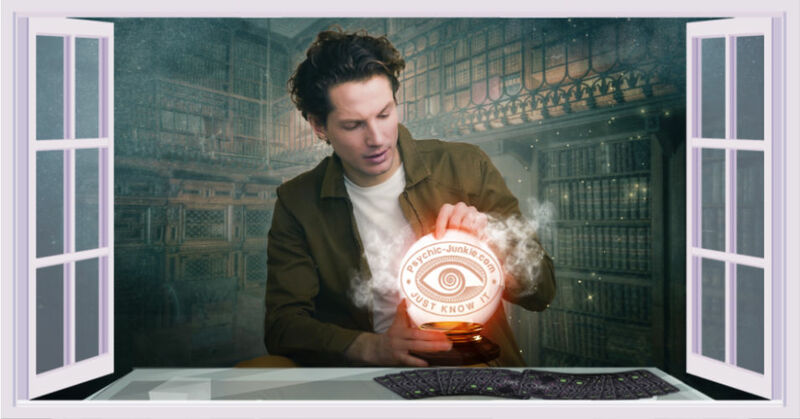 There is no fortune telling involved here. A medium can bring evidential messages from lost loved ones, and healing, comfort and wonder to the recipients. 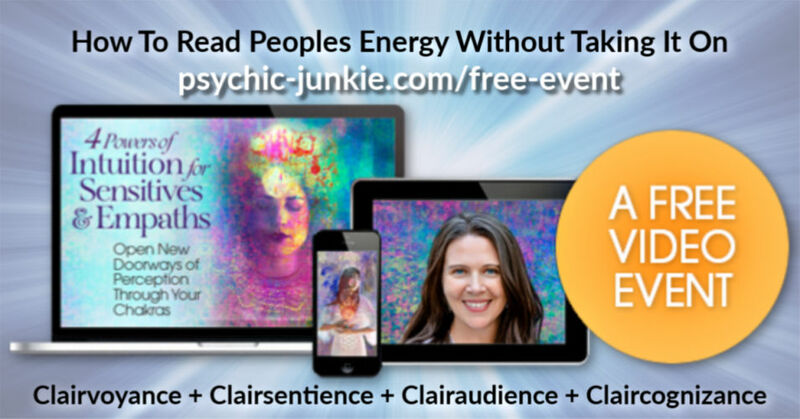 It only take's one accurate and evidential reading to bring you your own prove of life after death - and it's truly life changing! 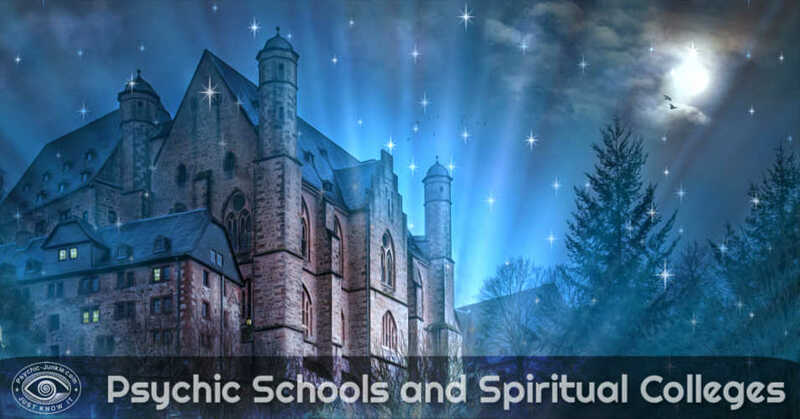 Communication with spirit guides is achieved with mediumship and channeling psychics. The medium hears, sees, and or senses your spirit guides and relays their messages to you. 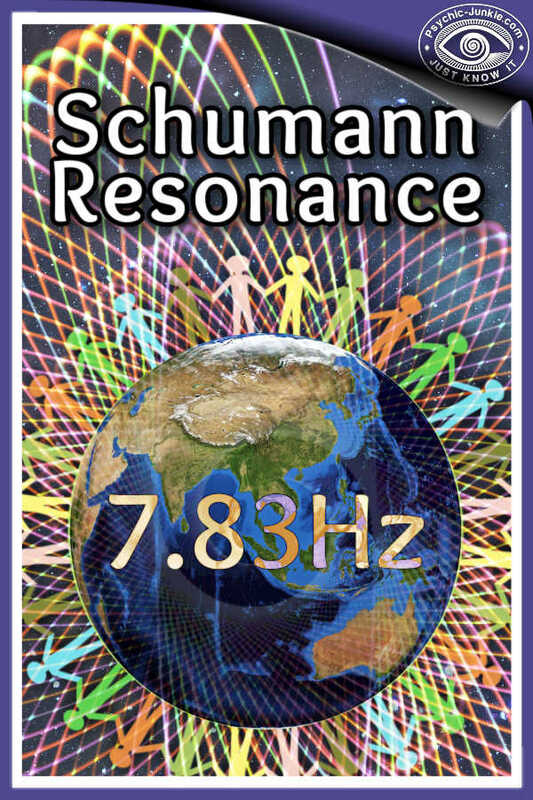 The trance channeler becomes a fine-tuned vessel or instrument, through which spirit guides and angelic beings, from other realms of reality, can communicate directly with you the recipient. Want to contribute to my site?  I'm always looking for experts who want to share novice, intermediate, and advanced psychic development training advice.